Claudia is a self-driven, enthusiastic Bachelor of Science student at Faculté Saint-Jean, University of Alberta. Claudia hopes to pursue a career involving public health and medicine in order to combine her passion for science and her desire to give back to the community. Currently, Claudia is President of Regroupement des Étudiants dans les Domaines de la Santé, a club at Campus Saint-Jean that supports students pursuing careers in healthcare. She is also a Chemistry Lab Instructor at Campus Saint-Jean with experience teaching both general and organic chemistry. 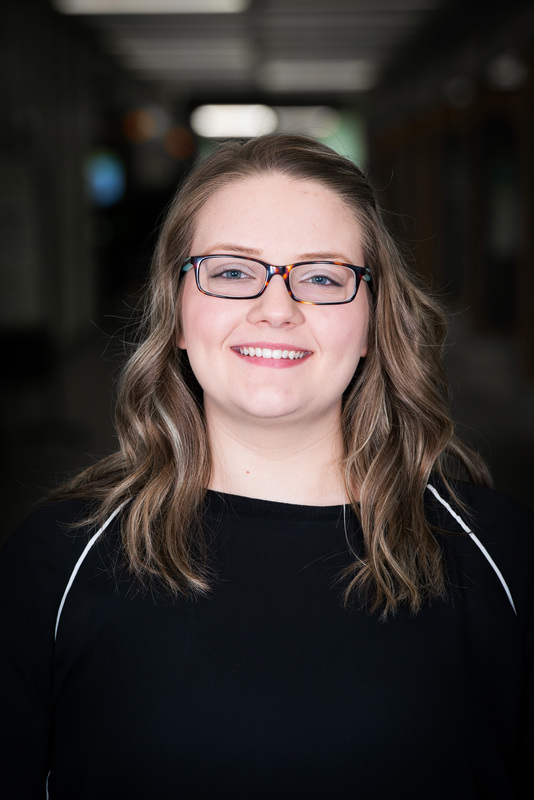 In her free time, Claudia volunteers as a Research Assistant in the Stollery Pediatric Emergency Department, and has worked for many years as a Recreational Gymnastics Coach, which cultivated her interest in pediatrics. She also enjoys biking, yoga and photography in an effort to promote healthy living.